Large items such as hiking or climbing gear can be a bit of an annoyance when traveling. Perhaps you don’t have a very generous baggage allowance, which means that any excess baggage can be expensive. You can avoid such costs by using Send My Bag, enabling you to enjoy your vacation, worry free. If you are enjoying an extended trip or an activity vacation in India, or if you are moving there permanently, you can avoid a lot of hassle by sending your possessions with Send My Bag. Your possessions will be looked after for you, allowing you to get on with exploring all that India has to offer. Send My Bag will pick up your bags at home and deliver them to your accommodation in India. You can send as much as 66 lbs per bag, which means that you can bring all your home comforts with you to help you set up home abroad or to fully enjoy your vacation or new life. 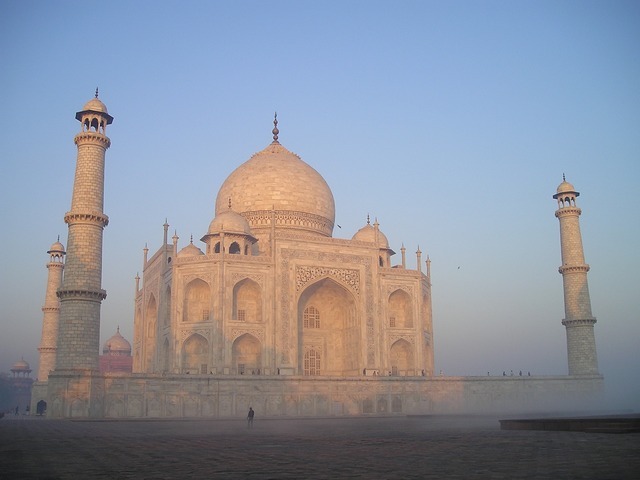 To find out more about sending luggage to India, visit our ‘How it works’ page, or our ‘FAQs’. In addition to these documents, Indian customs may also request the consignee’s physical presence at the gateway where the shipment has arrived into India, to verify the identity of the person claiming duty-free entry of goods. There are currently 5 locations this can be done at; Kolkata/Calcutta; Mumbai/Bombay; Chennai; New Delhi or Bangalore. If due to the distances involved, you are unable to present yourself and passport in person to a customs agent, it may be possible to dispute this process and arrange for your passport to be couriered to the location for the customs agent to verify. If the owner cannot be present, goods will be cleared as general cargo or by a broker and will attract prevailing duties and taxes.